This amazing FarmaVita Italy Defining Glossy wax gives a strong hold to your hair styles. 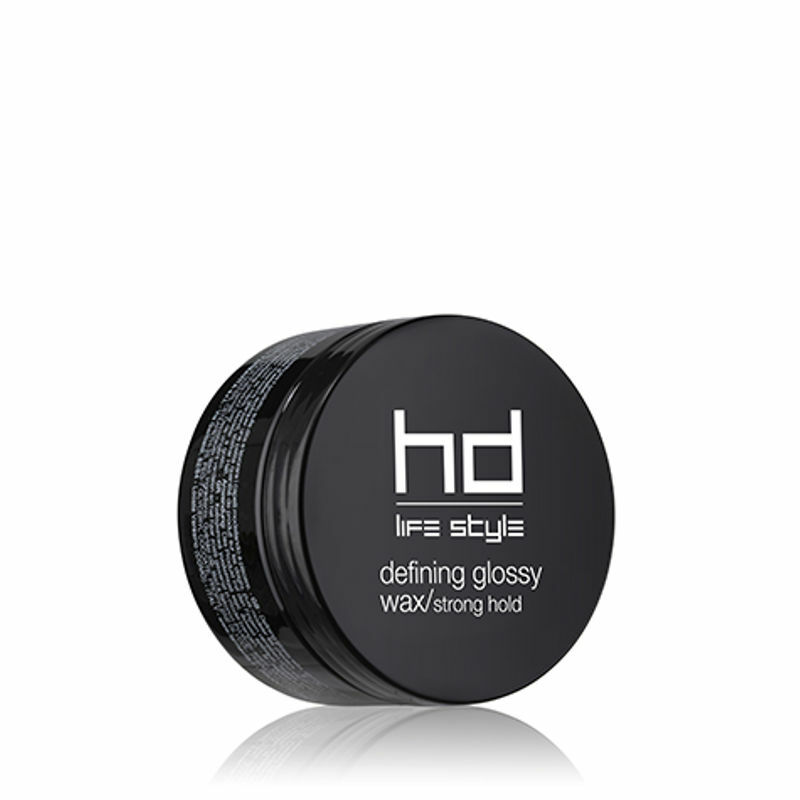 It has a shine effect and is ideal to separate and define hair. The combination of Blackberry fragrance together with Coconut oil works to strengthen your hair and enchant your senses. Explore the entire range of Gels & Waxes available on Nykaa. Shop more FarmaVita products here.You can browse through the complete world of FarmaVita Gels & Waxes .